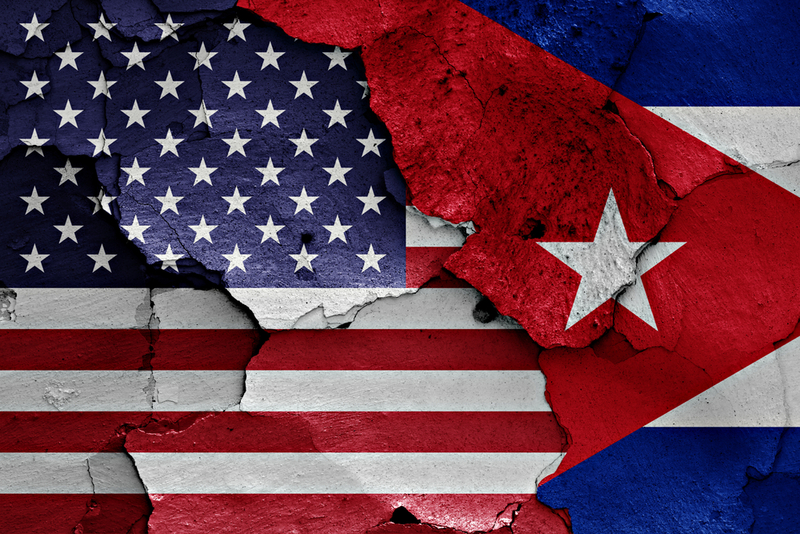 A U.S. representative is seeking ways to open markets with Cuba. Roger Marshall, a Republican from Kansas, spoke with Cuba’s President earlier this week. The two discussed trade opportunities between Cuba and the U.S., a priority over the last few years for U.S. agriculture and more-so given the current trade climate.